If you are looking to add a magical touch to your Christmas event, why not book our Snow Stilts? 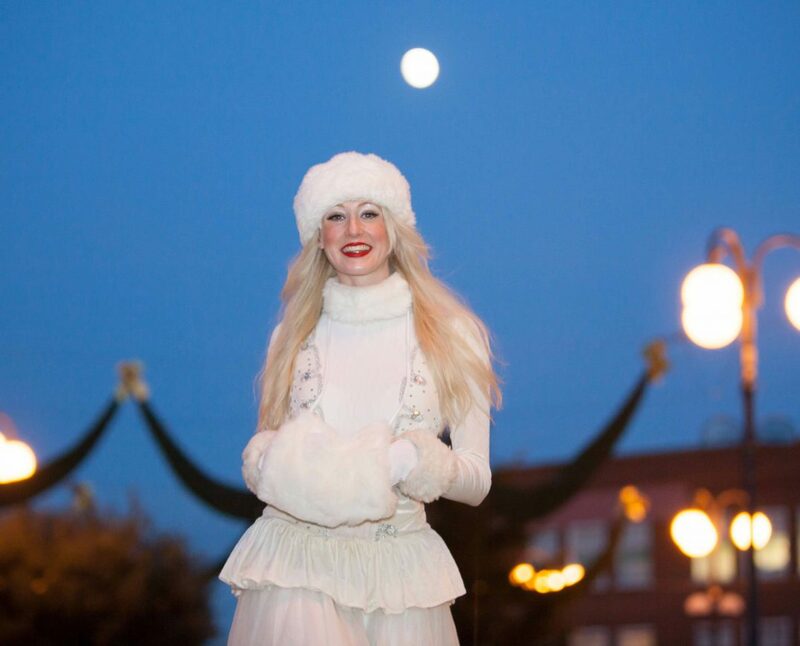 Dressed in snow white costumes, they are every inch a fairy story and work perfectly for white themed events. 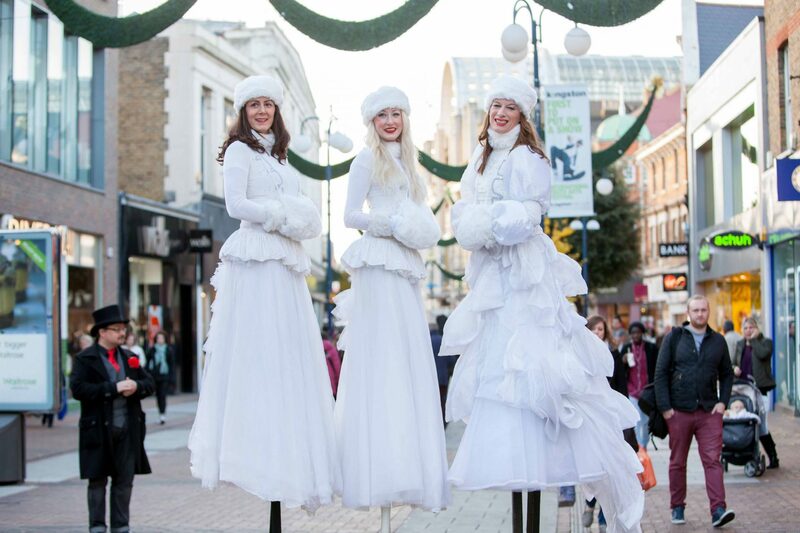 Available as a duo, trio or a quartet, our Snow Stilts are a brilliant addition to Christmas events. "They really fitted in well with the event." "They did a fantastic job for us."